Tuolumne climbing. Tuolumne falls. Tuolumne hikes. 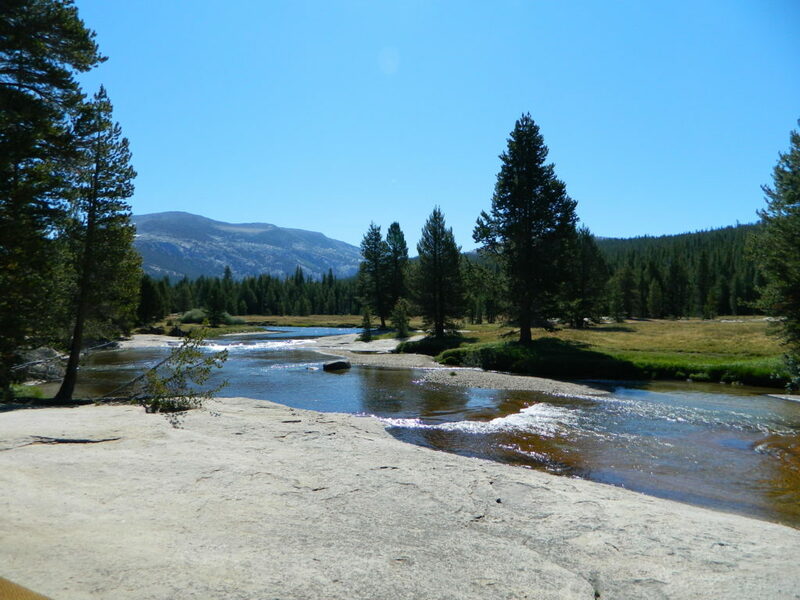 Tuolumne Meadows Trail Map; Yosemite Tuolumne Mdws Hiking Map. 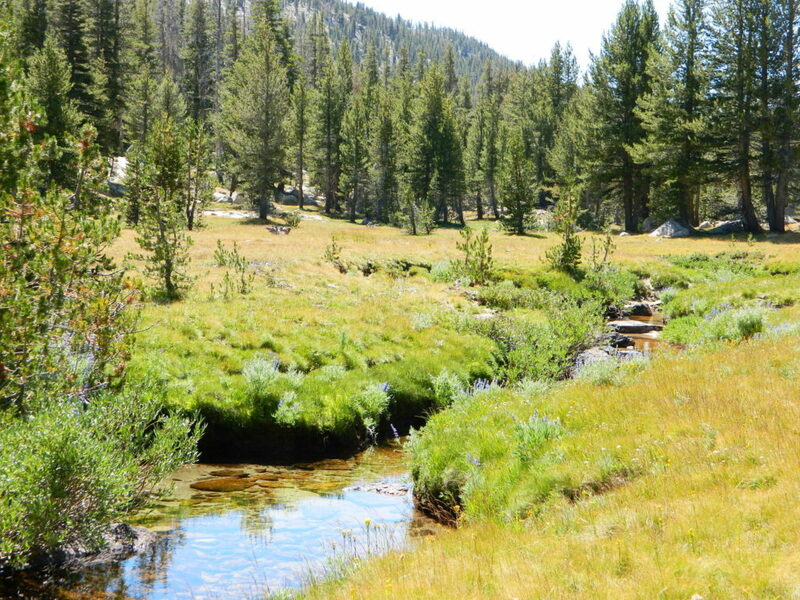 Areas include: High Sierra Camps, May Lake, Vogelsang Camp, Sunrise Camp, Elizabeth Lake, Tenaya Lake, Yosemite Backcountry Highcountry, Waterwheel Falls, Merced Lake, Glen Aulin. Map features the entire High Sierra Camp Loop Trail, and interception of the John Muir Trail and the Pacific Crest Trail.